Photos and descriptions submitted by Arthur J. Walz Jr. 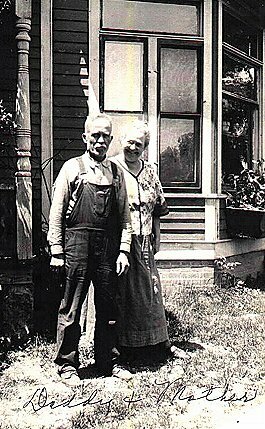 The Sprague family, my maternal grandparents, settled in Silver Creek, NE in 1872 and started a blacksmith business in town. 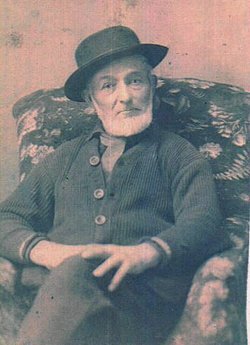 The business served Silver Creek until 1930 covering 2 generations. James Kilby Sprague, circa 1890. Charles L. and Mary E. Sprague, circa 1933. This is just before he retired and sold the business. 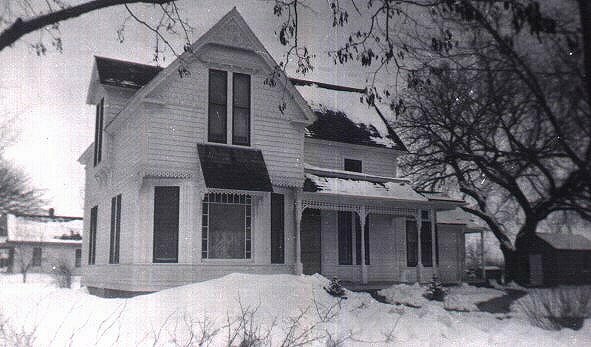 Sprague Family Home, circa 1939. 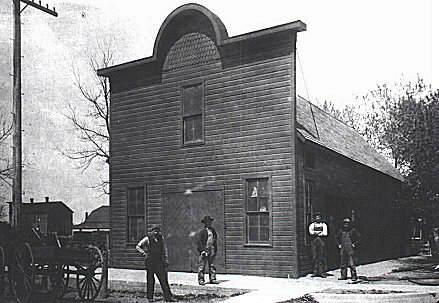 It was built about 1905.